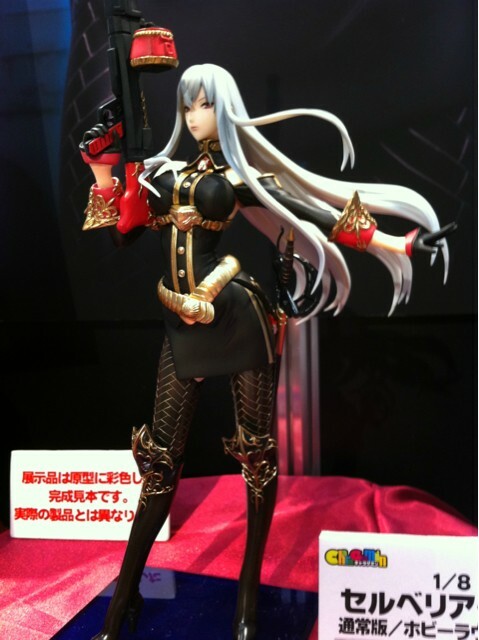 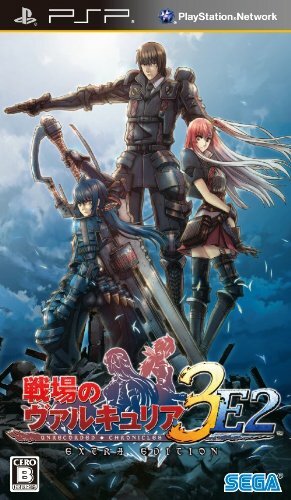 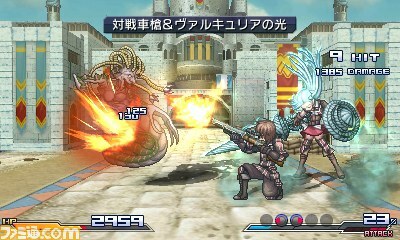 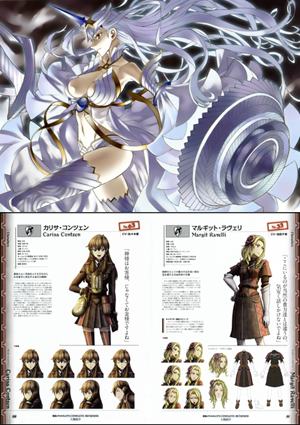 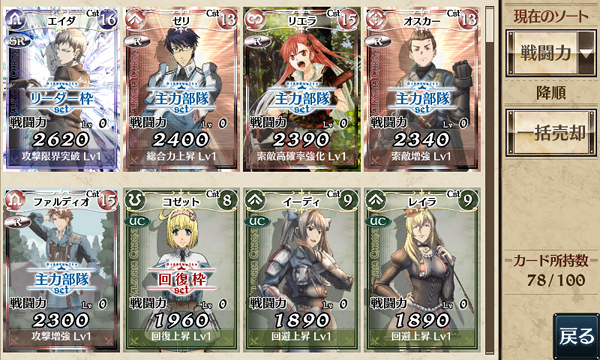 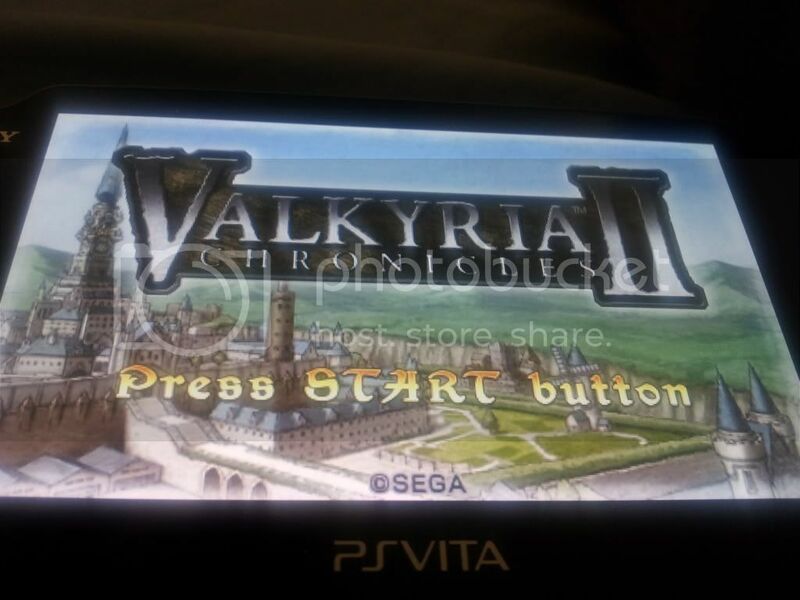 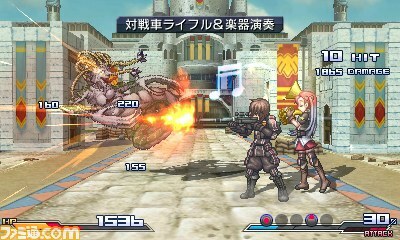 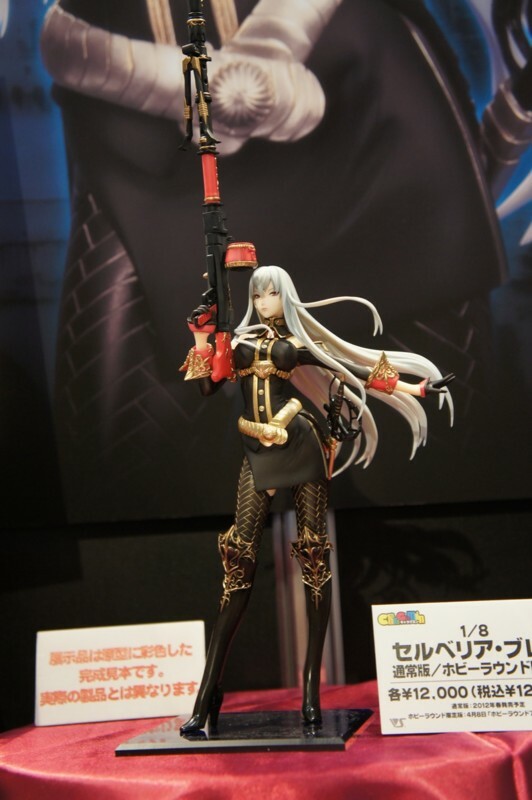 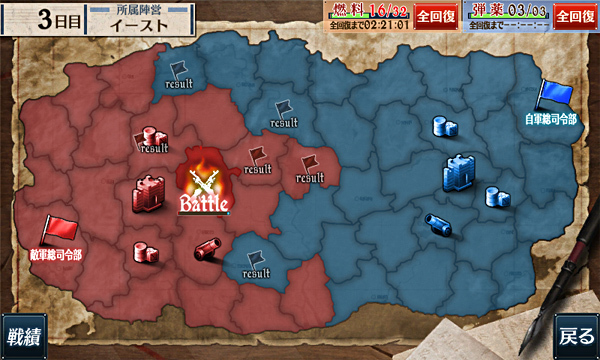 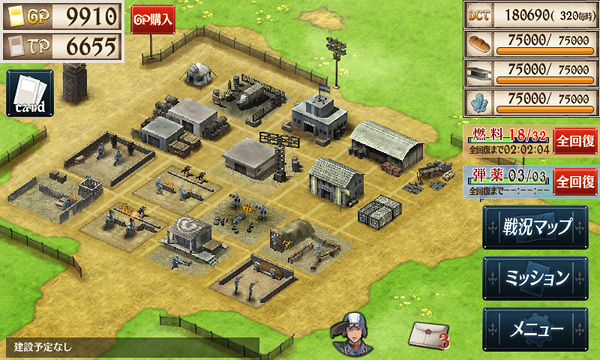 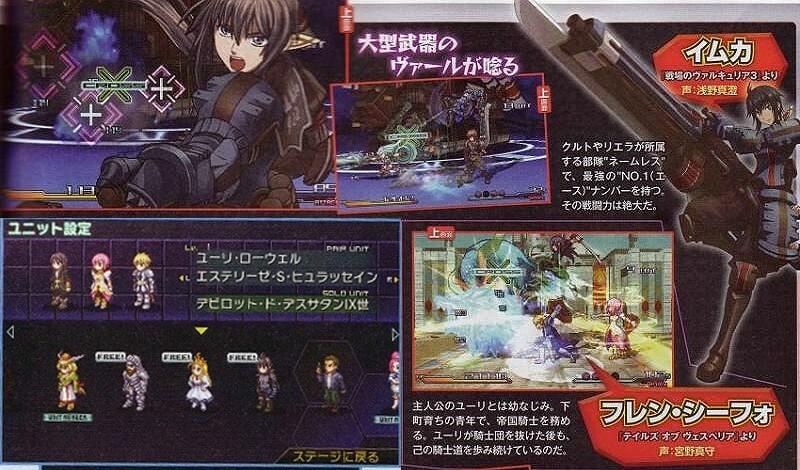 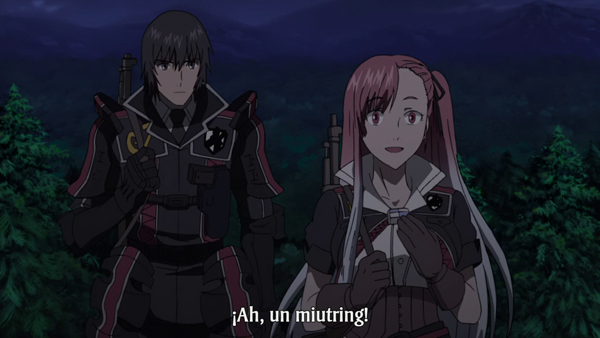 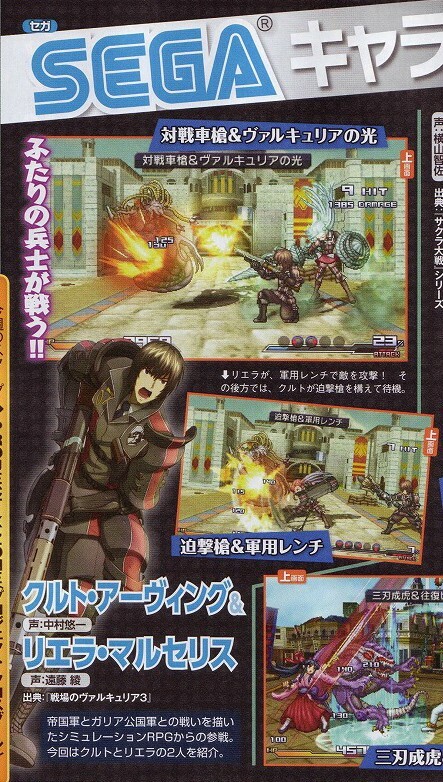 Characters from Valkyria Chronicles will be joining the cast of Samurai & Dragons for the Playstation Vita. 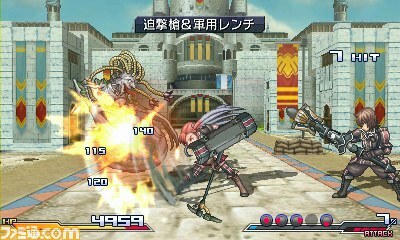 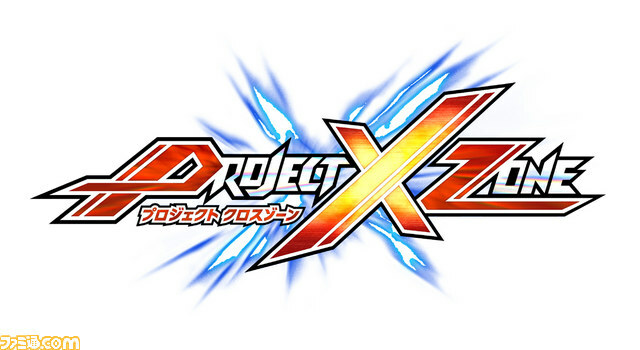 The game includes cameos from many Sega series, such as characters from Sonic the Hedgehog and Bayonetta. 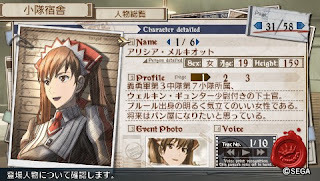 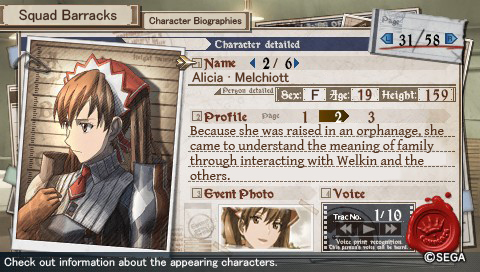 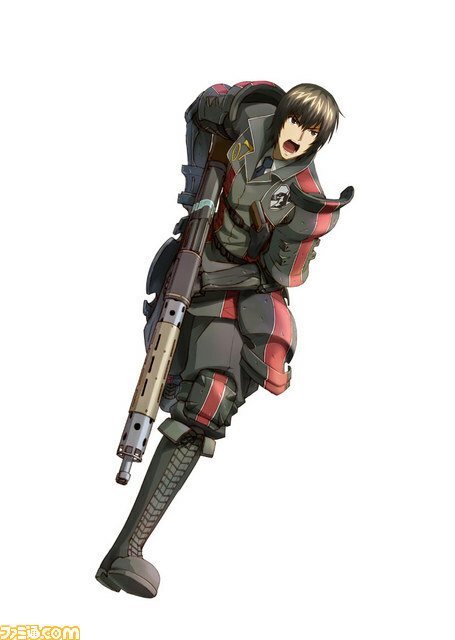 Valkyria Chronicles will be a welcomed addition to the game and hopefully this is an indication of more Valkyria Chronicles news to come. 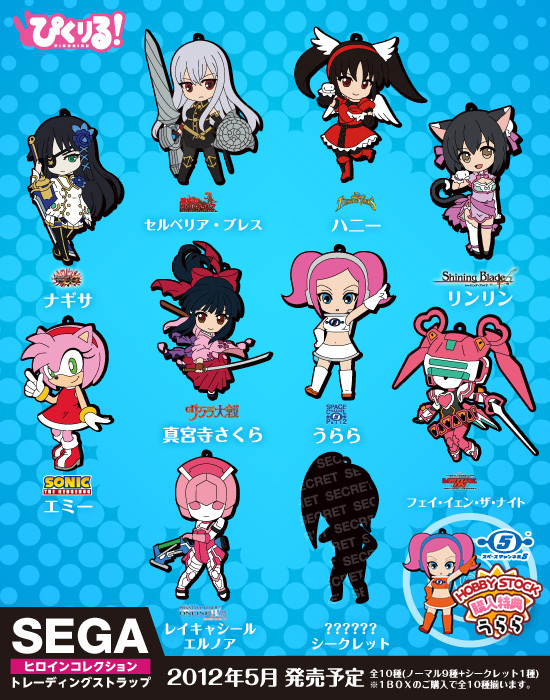 To see the characters that will appear, click here. 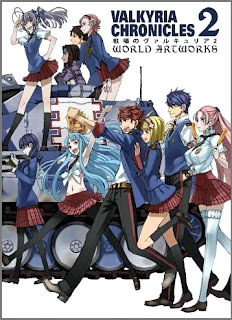 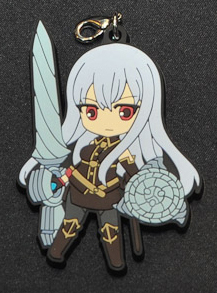 It has only been a few days since the Valkyria Chronicles 3: Complete Artworks was spotted on Amazon and now we have an official announcement from UDON! 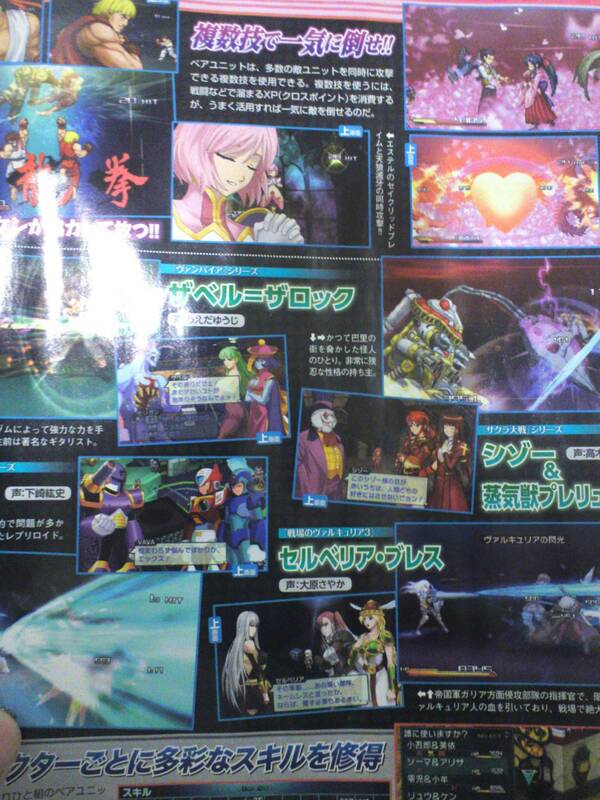 In addition to the official announcement, UDON has a 9 page preview up for your viewing pleasure. 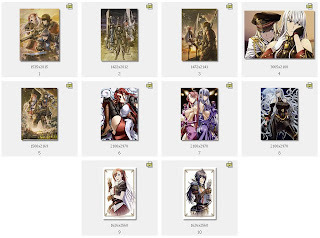 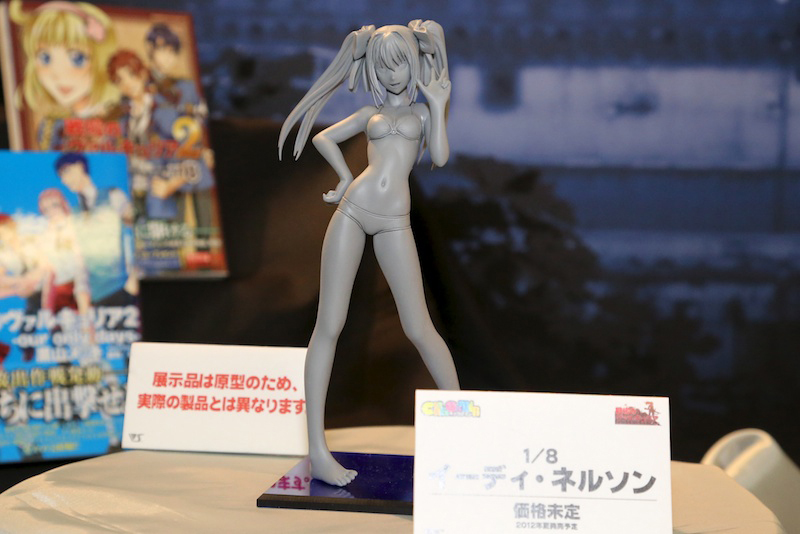 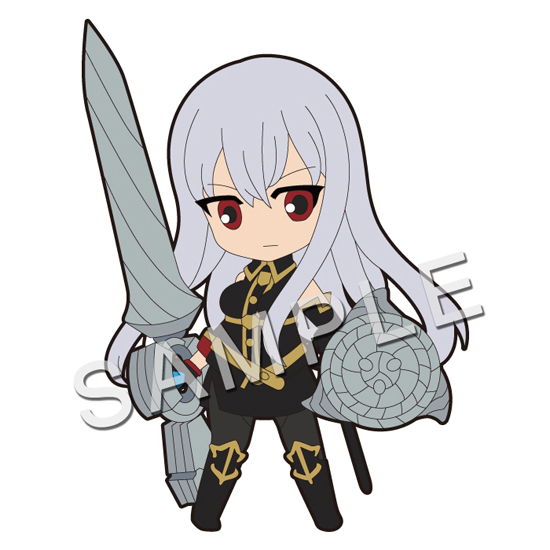 The Valkyria Chronicles 3: Complete Artworks will be released in December and is up for preorder now! Be sure to preorder now if you want to lock in at a lower price and head over to UDON's Facebook to thank them. 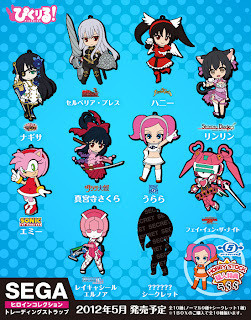 SEGA are planning to record 7.1 billion yen in extraordinary loss and it looks like they are going to cancel games, made some deep changes in the North American and European division and focus on brand like “Sonic the Hedgehog,”, “Football Manager”, “Total War” and “Aliens”, the ones that actually make money for them. 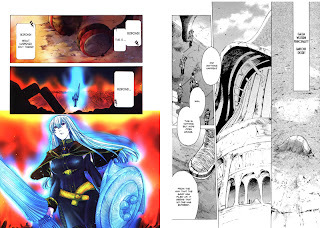 You can read the details in this 2 pdfs but the news are all over the internet. 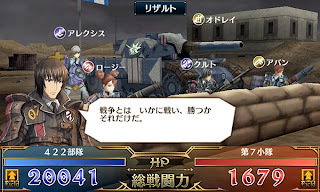 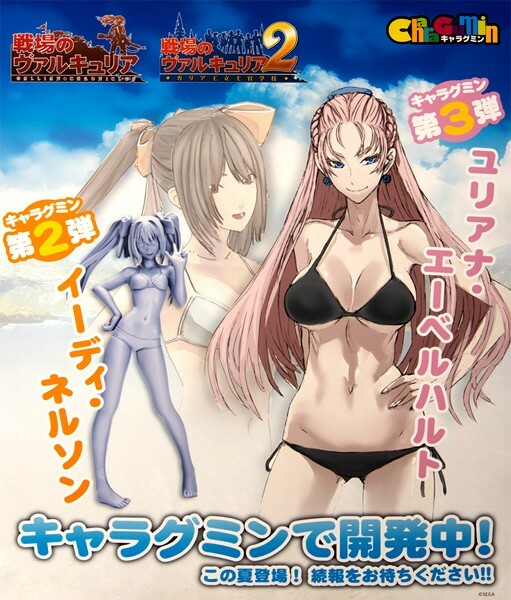 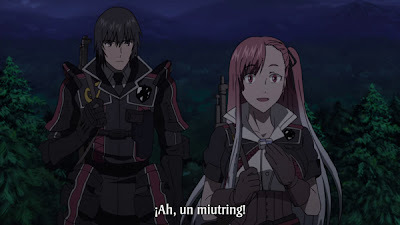 How does it affect Valkyria Chronicles?, hard to know, but one thing for sure, they are not going to waste money on bringing Valkyria Chronicles 3 to the west, or maybe even developing another Valkyria Chronicles game in the near future, but this depends on how happy are they with the sales in Japan.